A couple of weeks ago, the popular social media site Reddit ended up suffering from a credential stuffing attack. It seems like attacks of this nature might be going around because of the fact that the popular video streaming site DailyMotion recently suffered an attack of a similar nature as well. Before you read further, you might be wondering what exactly credential stuffing is. Since this is a type of cyber attack that has happened twice in a single month, you would do well to learn a bit about it so that you can better understand what will happen if it ever happens to you. Basically, when you make an account on any website you generally have to come up with a username and password. The fact of the matter is that we don’t want to spend too much time coming up with a new password for each site that we make an account for, so instead we generally tend to use the same password in as many places as possible. What this means is that if someone discovers the password to your Reddit account, chances are that they now have the necessary details for your Facebook account as well. This is what credential stuffing is. Stealing the details to one account in order to gain access to another. 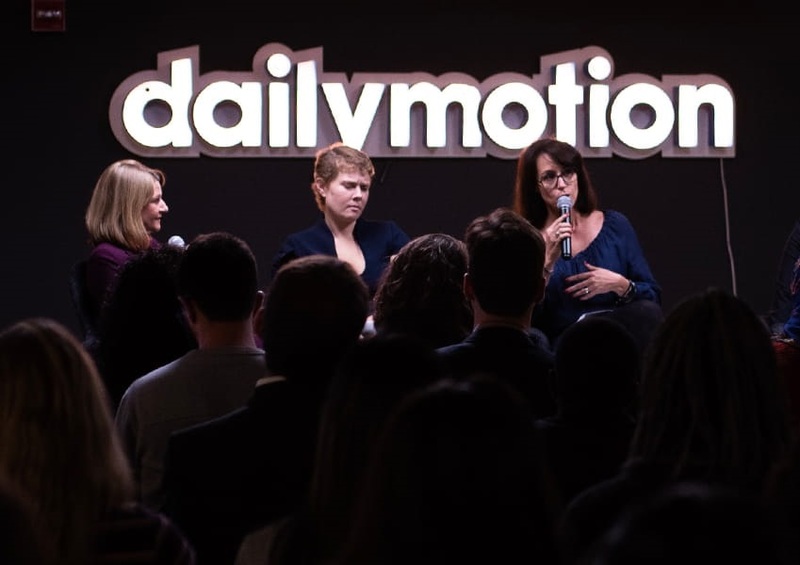 DailyMotion logged the affected users out of their accounts and sent them links to their emails that would allow them to change their passwords. At this point in time it seems like the hackers were not able to do much damage, but the fact of the matter is that attacks like this are becoming more common than ever before and big companies seem to be at a loss regarding how to prevent them from occurring in the first place.